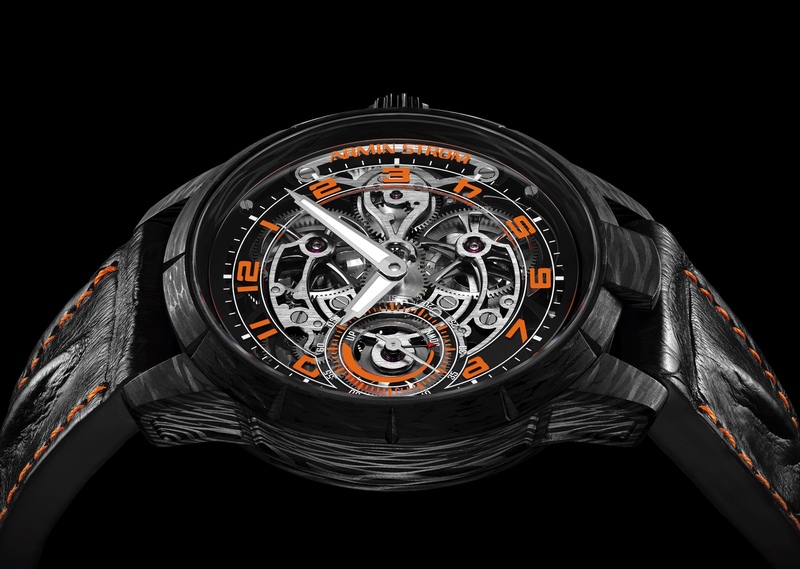 Only Watch is a biennial charity event where watch companies, big and small, donate a one-off timepiece that is auctioned off to the highest bidder – with all proceeds (approximately 98%) going to fund research into Duchenne Muscular Dystrophy. 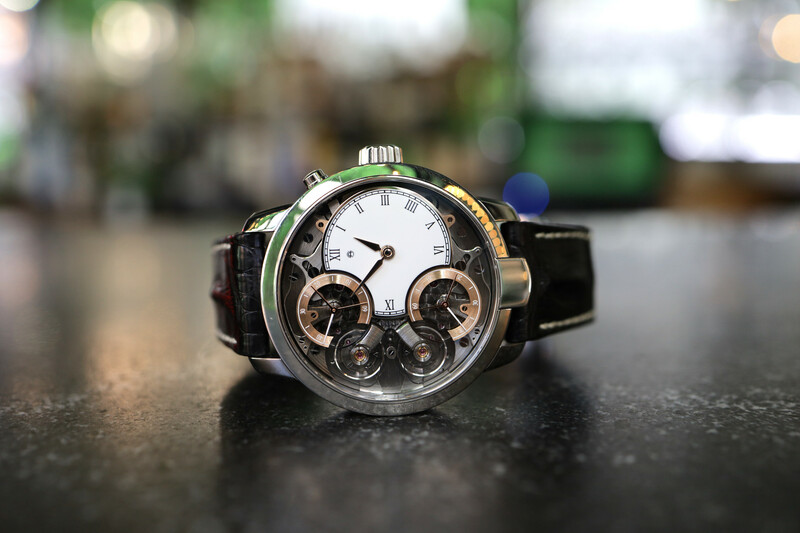 Biel/Bienne based watchmaker Armin Strom has again chosen to participate in this noble charity event and their submission is a timepiece with the work of Brooklyn artist Hunt Slonem on the dial. The dial side of the watch features a transfer of Hunt Slonem’s contemporary art. A composition of pastel hues and powerful lines continues the artist’s famous “bunny paintings” series. Along with the watch, the successful future bidder will receive a hand-signed original which takes up the colors and motifs of the timepiece in an 18″ x 12″ format. For his work entitled “Rex,” the artist used metal pigments in oil paint as the base for his characteristic linear styling. Only Watch 2017 takes place Saturday, November 11th in Geneva and is run by Christie’s auction house. 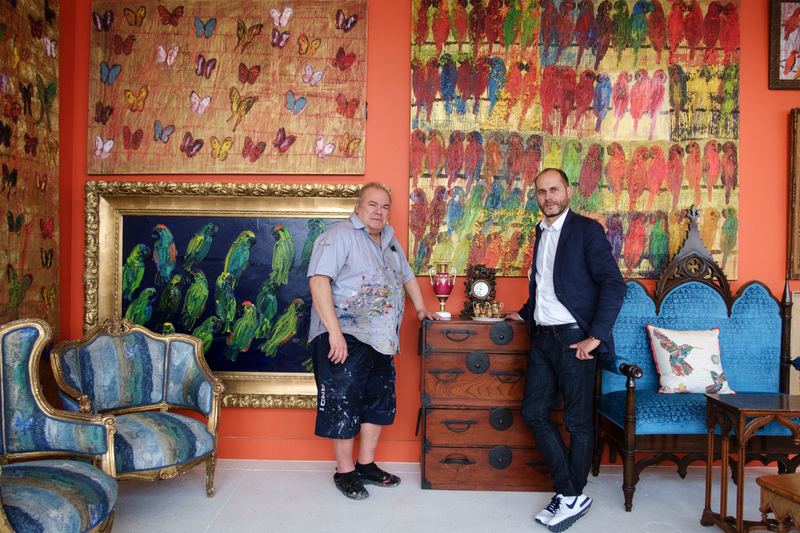 Hunt Slonem at his Brooklyn studio with Serge Michel, founder of Armin Strom. Photography by John Walder.